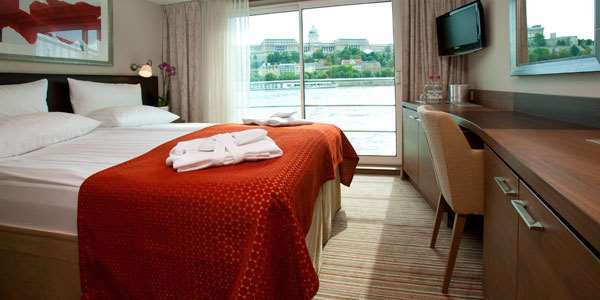 Cruising on the Avalon Luminary is the ideal way to experience the majesty, extensive history and fascinating culture of some of Europe’s oldest cities along its legendary rivers. 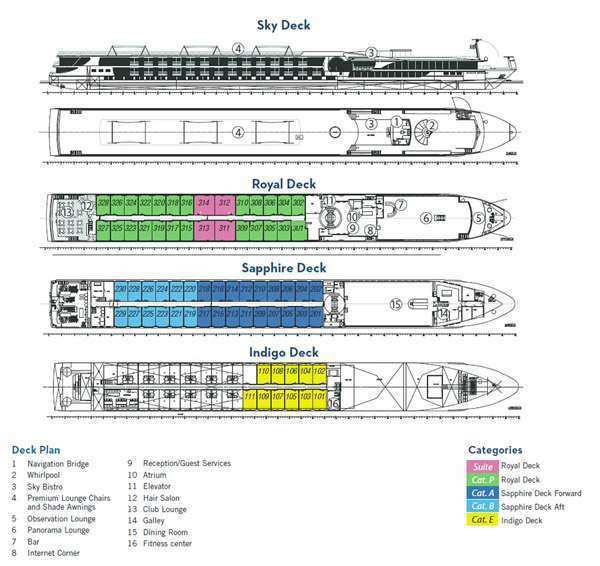 Built in 2010, the Avalon Luminary holds a maximum of just 138 passengers. Visit multiple countries and cities and unpack only once, so you spend your time experiencing and enjoying Europe rather than dealing with the logistics of travel. Enjoy a highly personalized cruise experience, spacious deluxe staterooms and suites, contemporary décor, and popular onboard amenities, including a large Sky Deck with whirlpool and Sky Bistro, lounge and a bar serving premium spirits, complimentary computer use in public areas and free Wi-Fi throughout the ship, Fitness Center with state-of-the-art equipment, hair salon, and elevator. 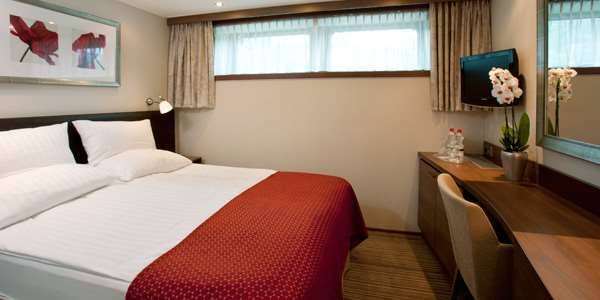 Avalon Deluxe Stateroom (Cat. E) – 172 sq. 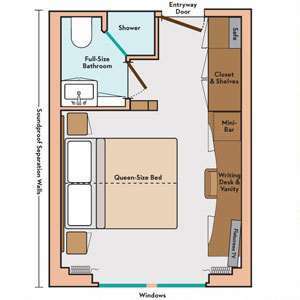 ft.
Avalon Deluxe Stateroom (Cat. 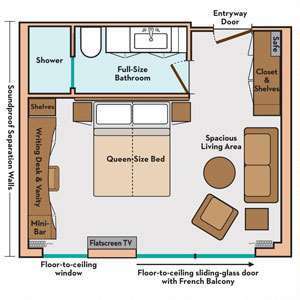 A, B, P) – 172 sq. 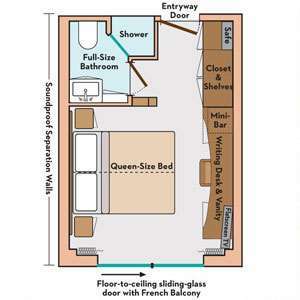 ft.
Avalon Suite – 258 sq. ft.